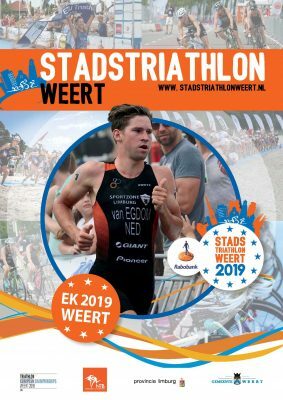 Curious what the results are of the 6th City Triathlon Weert? 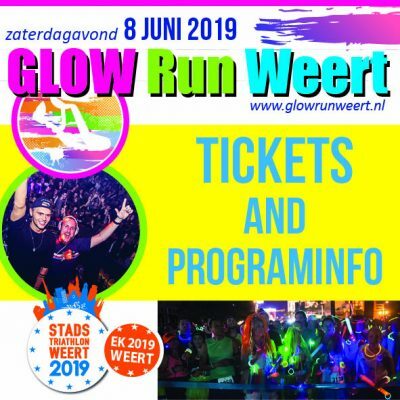 Please click one of the links, you will be redirected to the website of MyLaps Event Timing (website is in Dutch only!). For questions about the results of the run-bike-run please contact the organisation via ‘contact‘. It is important to mention your start number.